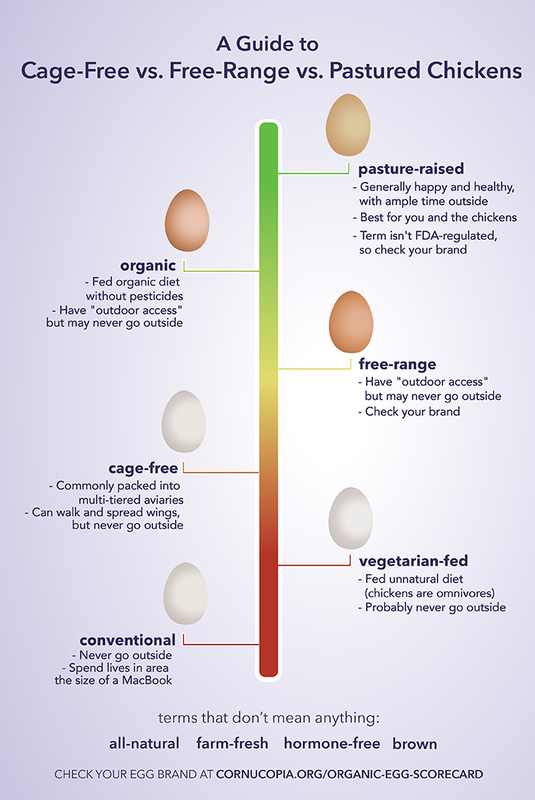 Cage-Free vs. Free-Range vs. Pastured Eggs: Which are Best? 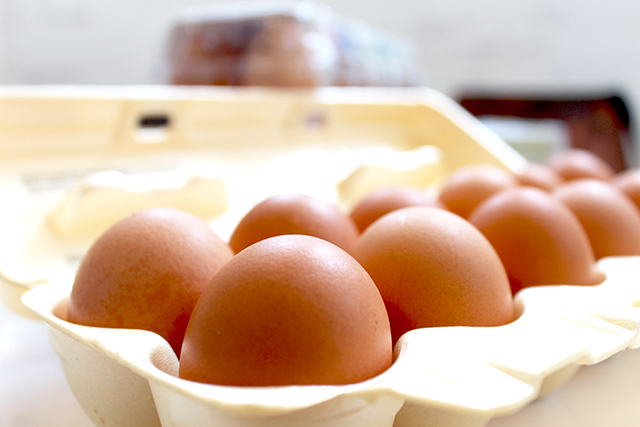 When you’re standing in front of the eggs at the grocery store, which carton do you grab? Organic? Cage-free? Brown? Whatever’s cheapest? I’m getting overwhelmed just thinking about it. If you’re like me, you want to get the best product for both your body and budget — while also hopefully not supporting a business that leaves its beakless birds in a tiny cage. Does that even exist? And if it does, how can you wade through a carton’s many labels to find it? 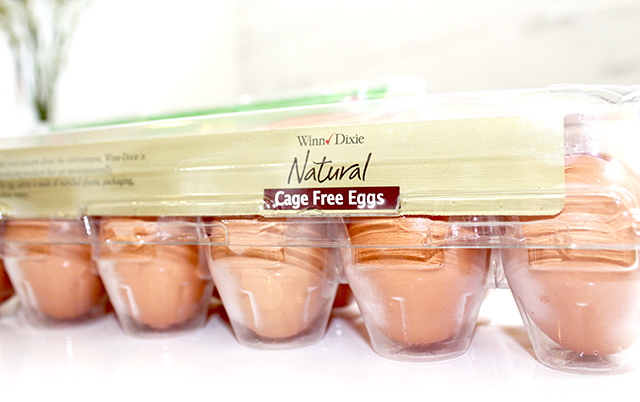 It’s time to demystify the world of eggs… and explain why those cage-free eggs probably aren’t worth the money. First off, note this: “95% of eggs in the U.S. come from chickens raised in something called battery cages,” reports NPR. “As many as 100,000 birds can be confined in a single warehouse, each bird with less than 67 square inches… to call its own,” explains Mother Earth News. To put it in perspective, that’s an area a little smaller than a MacBook. Unable to move or spread their wings, this is where the chickens will spend their entire lives. We’ve been trained to believe brown food is healthier than white food (think: whole grain bread, brown rice), so we automatically assume brown eggs must be healthier, too. 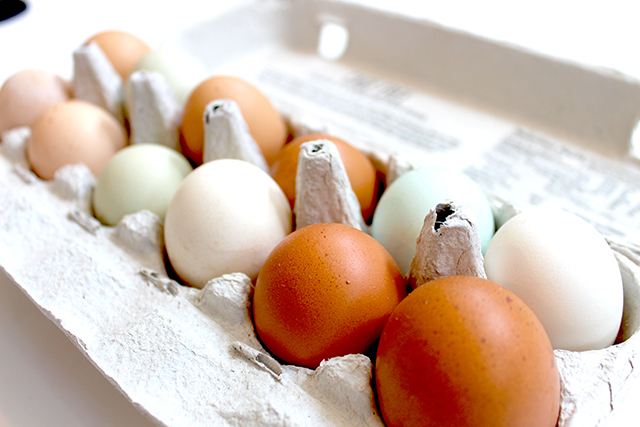 Eggs come in many colors (some chickens even lay beautiful blue eggs! ), and brown eggs are no healthier than white ones. Slapping “all-natural” on a label is a rampant form of greenwashing. 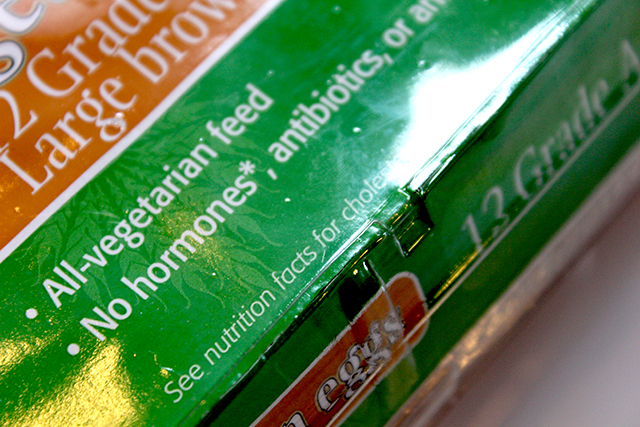 As for hormones, no chickens receive them — so saying “hormone-free” is like “putting a label on a cereal box that says, ‘No toxic waste,’” explains NPR. Again, this sounds good — but it’s not, because chickens are omnivores. Therefore, “vegetarian” birds are force-fed an unnatural diet that’s bad for their health. Ready for a surprise (and not the good kind)? Cage-free isn’t what it’s cracked up to be. To help clarify things, I hopped on the phone with Mark Kastel, founder of the Cornucopia Institute, an organization that researches and advocates sustainable agricultural policy. Consumers have a vision that cage-free chickens are out on “these bucolic pastures” and “have lots of room to move around,” he explains. Instead of cages, these chickens are packed by the thousands into multi-level aviaries… and they still never get to see the outdoors. But others believe that, due to poor indoor air quality, cannibalism and higher mortality rates, it’s not really any better for the chickens. One thing everyone agrees on? Cage-free operations cost 36% more to operate, a cost that’s passed on to you. With that in mind, do you think they’re worth the cost? I don’t, and neither do the experts. All right, we’re getting closer. And, thanks to industrial fans sucking ammonia out of the building, these doorways are plagued by “hurricane winds,” which the chickens have no desire to walk through. Ah, organic. Slap this seven-letter word on anything, and people will pay more for it. Organic eggs must come from “uncaged hens that are free to roam in their houses and have access to the outdoors,” according to the USDA. Though you can feel sure about these chickens’ diets, their access to the outdoors is also iffy, according to Kastel. So, it’s a good starting point, but not all you should be looking for. At the moment, you can usually trust this label to mean what you think it means: chickens with plenty of time to play outside. But it’s important to note this term is NOT regulated by the FDA, and conventional egg farmers could hijack it at any point. And even pastured chickens are raised with a variety of standards. Many farms, for example, still engage in beak-cutting and the culling of male chicks. 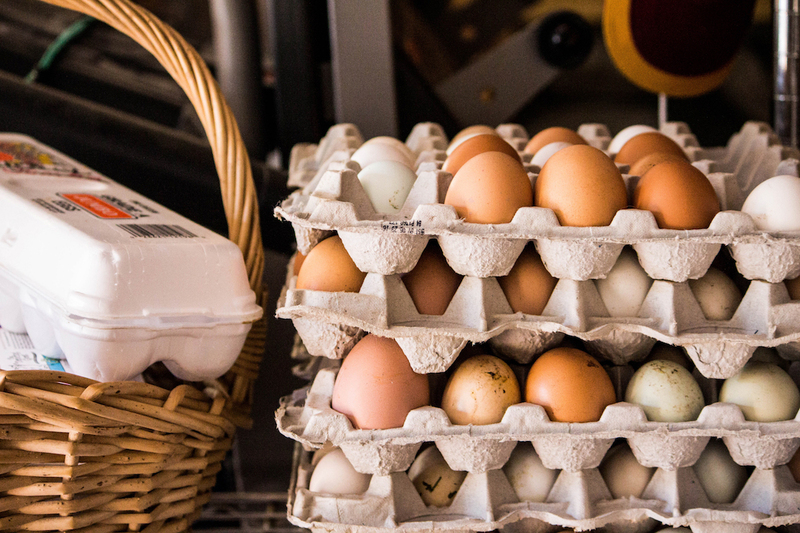 To figure out which farms are best, I highly recommend Cornucopia’s egg-cellent (sorry, I couldn’t resist) organic egg scorecard, which took six years to produce and ranks 136 egg producers on 28 different criteria. 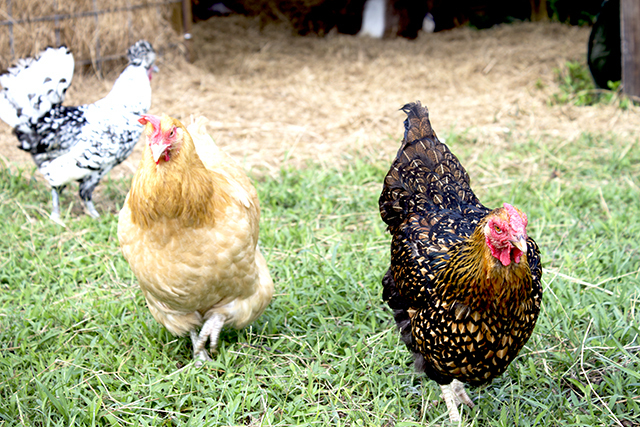 Pasture-raised hens, for the most part, are actually happy and healthy. Which means they’re better for you, too. So, Which Eggs Should I Buy? 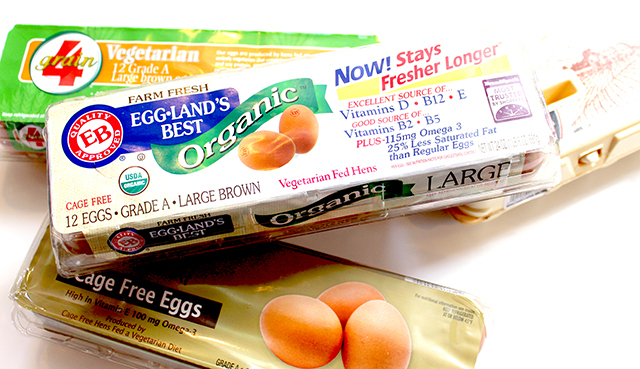 Now that we’ve demystified egg labeling, one question remains: Which eggs should I buy? My simple answer: Do everything you can to buy pasture-raised eggs. I know they’re expensive, but they’re yummier, richer in nutrients and way better for the chickens who lay them. In my opinion, they’re absolutely worth the price. And, as Kastel points out, “Food is the absolute foundation for good health.” It’ll pay off in the end. To cut back on your grocery bill — and make room in your budget for the pricier eggs — you can clip coupons or try these crazy strategies. I also use Ibotta, an app that often offers cash-back rebates on eggs. Or, buy conventional fruits and vegetables instead of organic, since there’s very little evidence the latter are better for you. For cheaper pastured eggs, visit your local farmers market, put up a wanted ad on Craigslist or check out Eatwild, a national directory of local farmers and their practices and products. And if your grocery store doesn’t carry pasture-raised eggs, ask for them. I did this at my local Publix, and now I can easily buy eggs I feel good about eating. 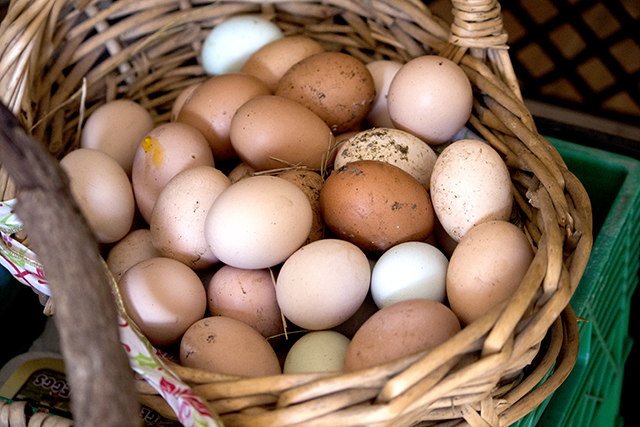 Can’t afford pastured eggs? Then just buy the cheapest ones you can find. If you’re on a really tight budget, it’s not worth spending extra money on the middle-of-the-road cage-free or free-range options, because they’re not much better for anyone (or any chicken) involved. Then, down the road, hopefully you’ll be able to afford the good kind. But the best solution? For your health and budget — and the happiness of both you and the birds? When I buy a house someday, that’s the first thing I’m going to do. 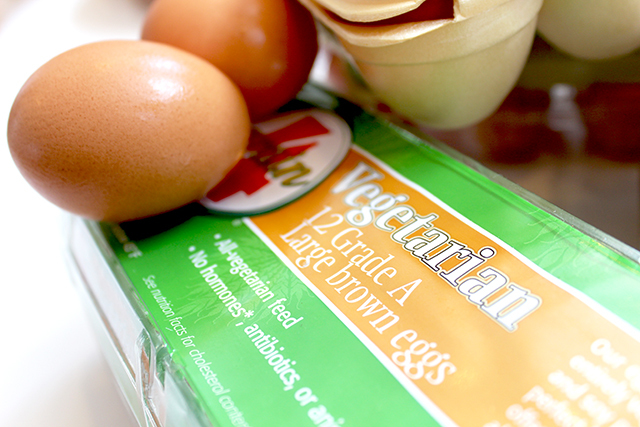 Your Turn: What kind of eggs do you buy? Do you get confused at the grocery store?